TEHRAN (Tasnim) – A Pakistani religious university hosted a conference of Islamic unity, attended by Sunni and Shiite clerics. 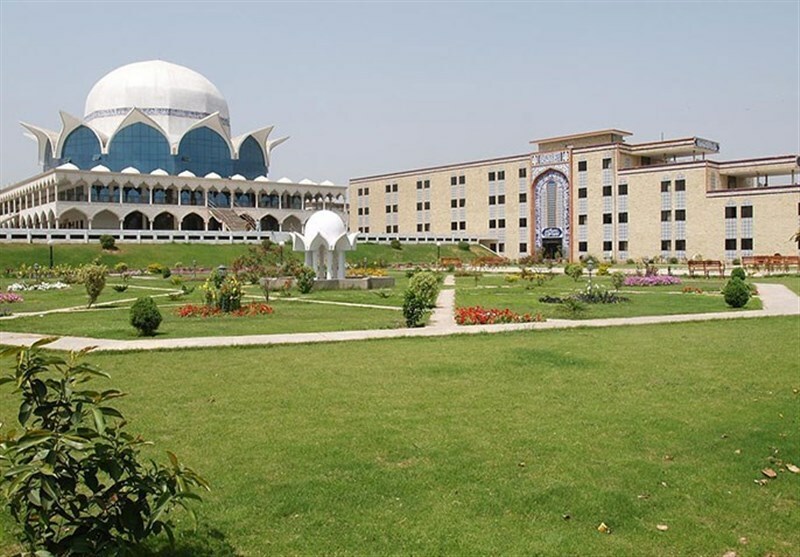 The Jamiatu Al Kauthar (Al Kauthar University) of Islamabad played host to the Islamic unity conference, which concluded that the main reason behind insecurity in Muslim nations, including Pakistan, is religious discord. The meeting of religious figures and scholars emphasized that unity would block the enemy’s infiltration into the Muslim society. Founded in 1992, Jamiatu Al Kauthar is located in Islamabad. The center uses a unique education system that is a mixture of religious and contemporary fields of education, according to its website. In November 2018, Tehran hosted the 32nd Islamic Unity Conference with representatives from 100 countries in attendance. 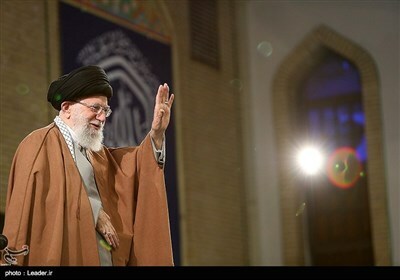 In an address to the conference, Leader of the Islamic Revolution Ayatollah Seyed Ali Khamenei had highlighted the failure of the US policy of threats and sanctions against the Islamic Republic, stressing that “unity, rapport and solidarity” is the only way for the Islamic world to rise to the challenges.